Hanoi (VNA) – Singaporean Minister for Trade and Industry Chan Chung Sing on March 20 expressed his hope that a deal for the Regional Comprehensive Economic Partnership (RCEP) could be sealed later this year. Speaking to the US-ASEAN Business Council (USABC) in Washington D.C, Chan said a clearer picture would emerge on the RCEP in May following elections in four of its member countries, namely India, Australia, Indonesia and Thailand. He said gaps are narrowing and the deal is likely to be finalised this year. According to the minister, RCEP, which would be the world's largest trading pact, has both economic and geostrategic benefits as it would mark a strong statement about belief in a rules-based and open trading system. However, China pushed back the timeline for the 16-member pact to this year amid sticking points over market access. 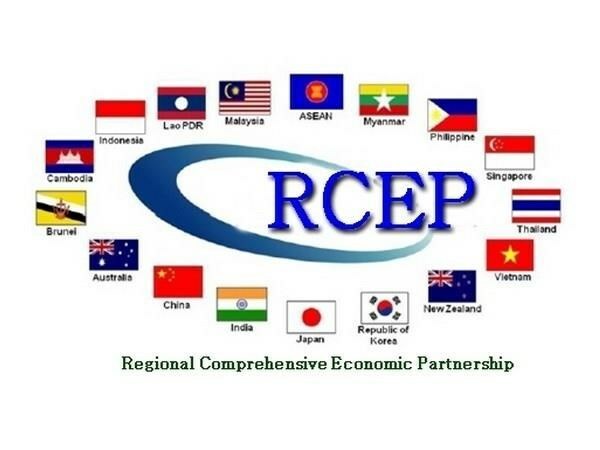 RCEP was initiated in November 2012, aiming to establish an economic platform between 10 ASEAN member states and Australia, China, India, Japan, New Zealand and the Republic of Korea, focusing on trade in goods, services and investment. If signed, the deal will create the world’s largest free trade area with a nearly 3.5 billion population, accounting for 30 percent of the world’s gross domestic product, much bigger than the Comprehensive and Progressive Agreement for Trans-Pacific Partnership (CPTPP).